An aquavit bloody mary at Marrow. Ready to break out of that standard brunch routine? Behold the Detroit brunch heatmap, a roadmap to exploring the most exciting new brunches in town. Whether it’s a new restaurant or an old favorite with a fresh service, this guide updates regularly to highlight spots where the crowds are flocking to at the moment. 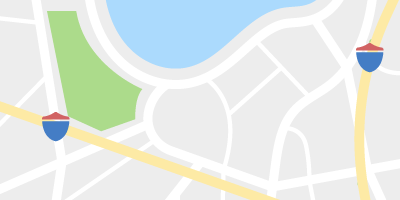 In this most recent update find a mixture of casual spots and upscale eateries serving excellent midday meals from the shrimp congee at Marrow to chilaquiles at El Asador Steakhouse in Springwells. Hours are included, but it's always recommended that customers check social media or make a call for the most up-to-the-minute menus and hours. Did we miss your favorite new brunch spot? Let us know in the comments or at the tipline. 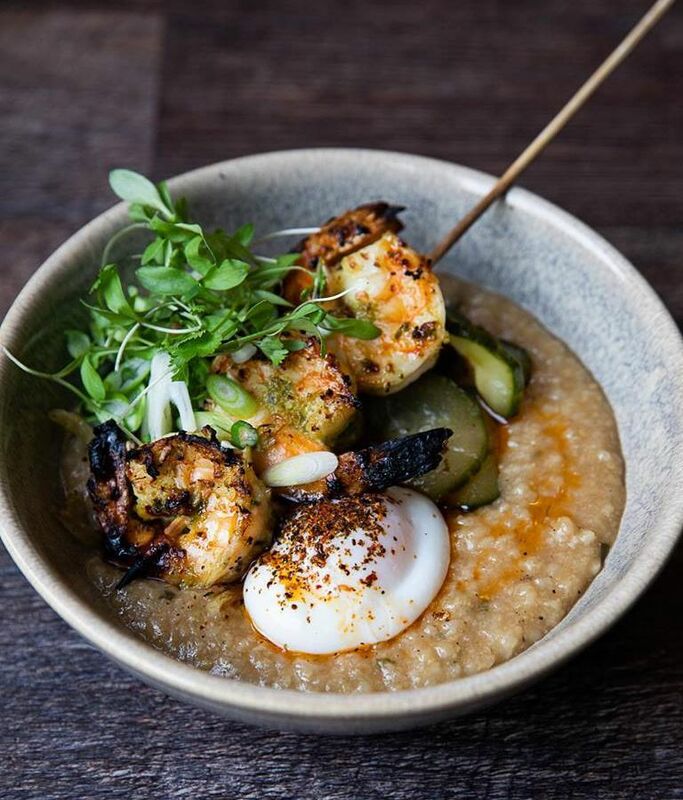 Neighborhood restaurant and butcher shop Marrow is serving an enticing lineup of Asian-influenced brunch options including custard bao, lamb yakitori scrambles, and shrimp congee. Count on mimosas, aquavit bloody marys, and boozy coffee cocktails from the bar. This charming brunch bistro on East Jefferson maintains a tight lineup of breakfast dishes. Look out for options like creamy corn pancakes and chocolate crepes with ricotta and raspberry sauce alongside omelets and caramelized banana french toast at Le Petit Dejeuner. 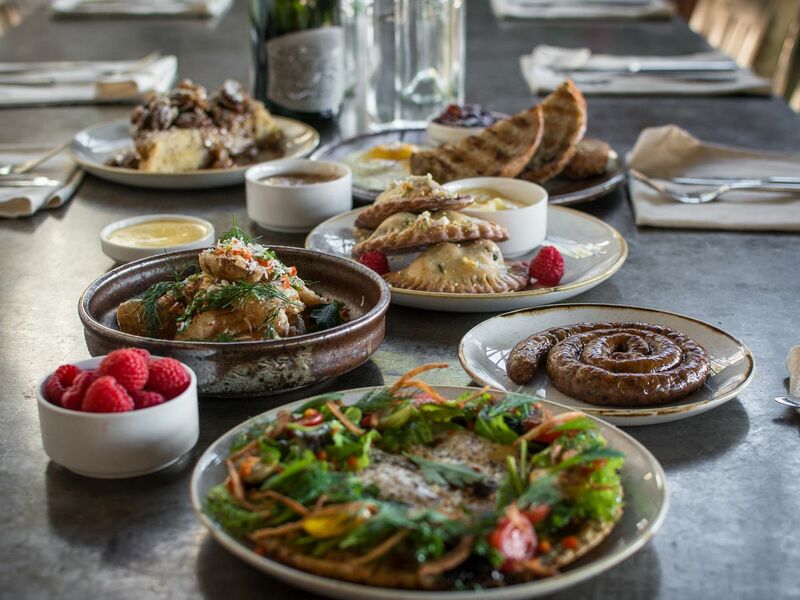 Eastern Market hotspot Gather has revived its Saturday brunch service for customers in need of a reprieve from the bustling sheds. The menu features classics like pancakes with whipped butter and warm maple syrup alongside savory oats topped, potato hash, and lox boards with smoked salmon and all the necessary accompaniments. Parched patrons can sip coffee, bloody marys, and frosé. 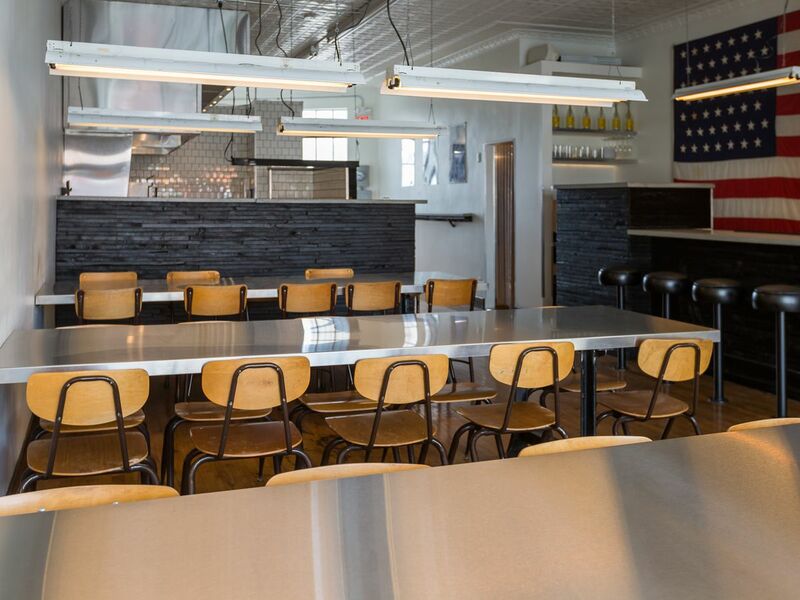 Downtown Detroit newcomer Mootz Pizza now offers brunch on weekends. Look out for options like the Break of Champions pizza with bacon, onion, peppers, baked egg, potato, and sausage and gravy alongside lox waffles and blueberry-mascarpone pizza. 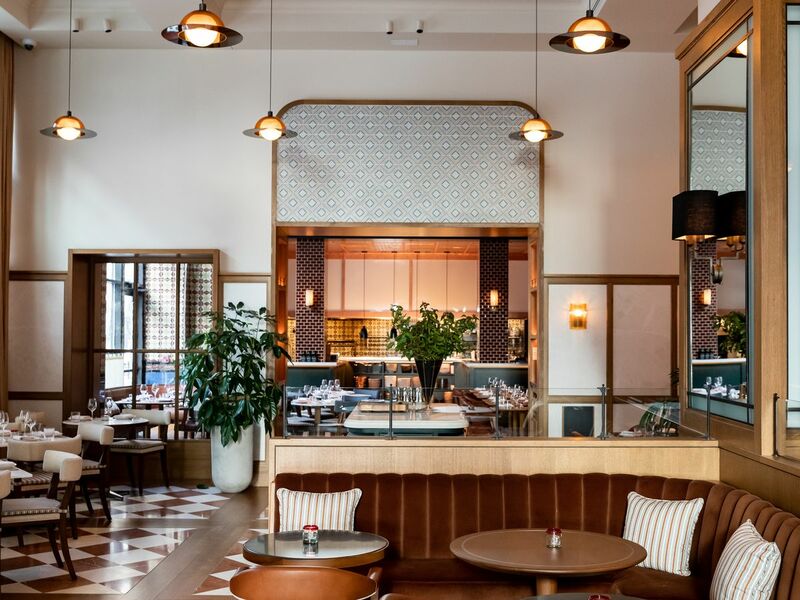 Southern Italian restaurant stunner San Morello serves brunch with options like eggs in purgatory, spiced apple waffles, and Italian cream-filled doughnuts in a bright mid-century space. The restaurant has a full bar, but also features cold-pressed juices from Drought. Downtown Detroit’s new food hall is now serving brunch on weekends. Choose from dishes like Isla’s Filipino arroz caldo (rice porridge) and Lucky’s barbecue po boy waffles. The bar is also serving a full complement of brunch cocktails. 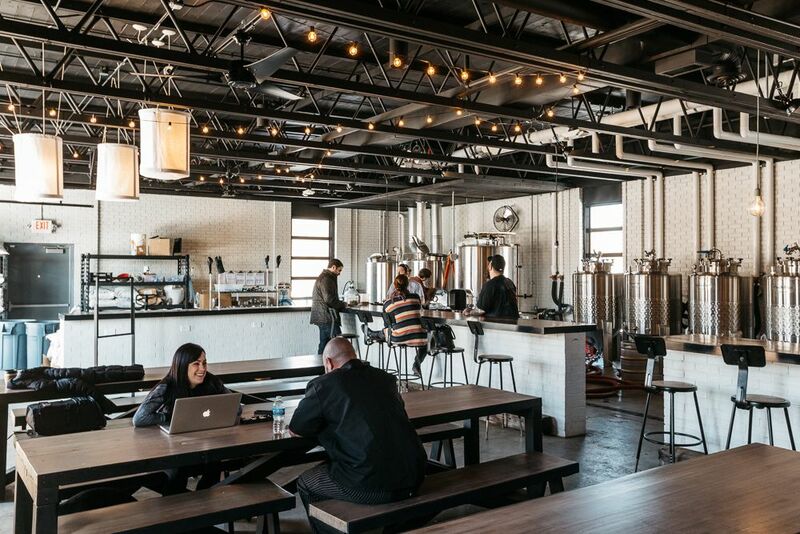 Corktown beer hall Batch Brewing Company is beefing up its weekend offerings with a new brunch menu featuring items like brunch nachos and Hong Kong bubble waffles. Pair the meal with a beermosa. This bright, cheerful neighborhood brunch cafe arrived last spring with a selection of frothy flavored “milks” and espresso. At Folk, customers can choose from options like thick-cut sourdough toast with jam and citrus ricotta or gluten-free Belgian waffles with pistachio-citrus butter and real maple syrup. 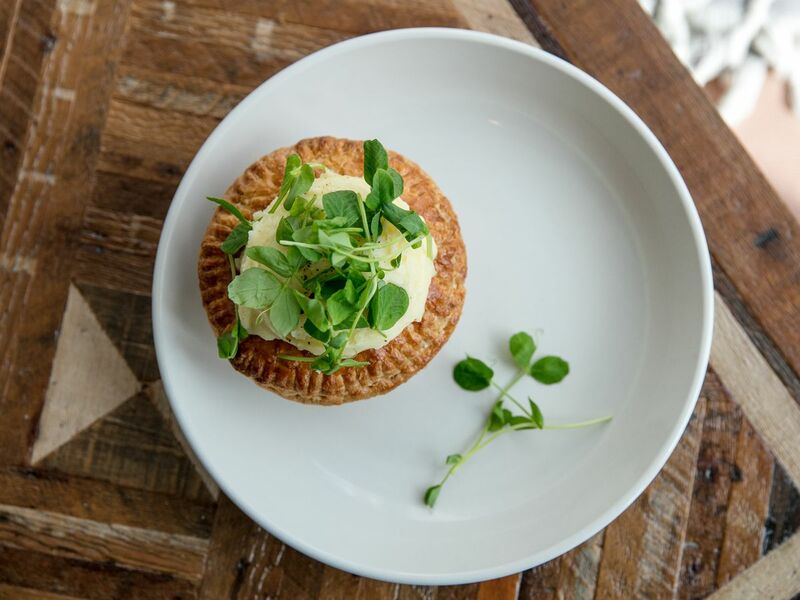 For something a little meatier, there are Aussie meat pies with mashed potatoes. This spot is open all week long, so customers can enjoy brunch nearly any day. Comfort food reigns supreme at this Corktown restaurant where diners can look forward to gravy slathered omelets, eggs benedict, and open faced schnitzel sandwiches at brunch. There’s also a bloody mary with a literal breakfast sandwich skewered on top. Stop in at El Asador Steakhouse in Springwells for a BYOB brunch of Mexican classics. The menu features options chilaquiles, huevos con salsa verde, huevos y tamales con salsa ranchera, wet burritos, and more. 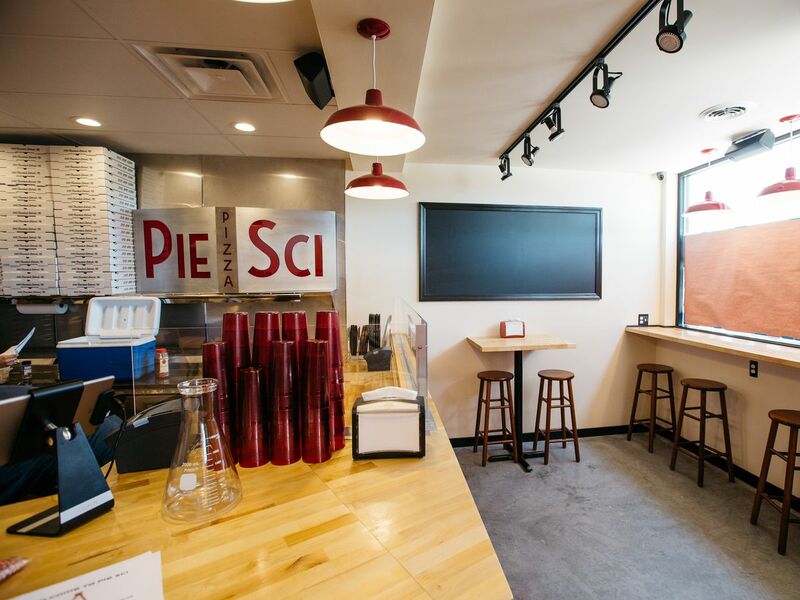 Find pizza brunch on the regular at Woodbridge hangout Pie-Sci. The restaurant serves breakfast-style pizzas with toppings like hash browns, bacon, and eggs with vegetarian, vegan, and gluten-free versions to choose from. Otus Supply’s brunch features options like Cinnamon Crunch sourdough pancakes, milk and honey Dutch babys, and pesto pizza with mozzarella, ham, and eggs. There’s plenty of boozy beverages to go along with the meal as well. 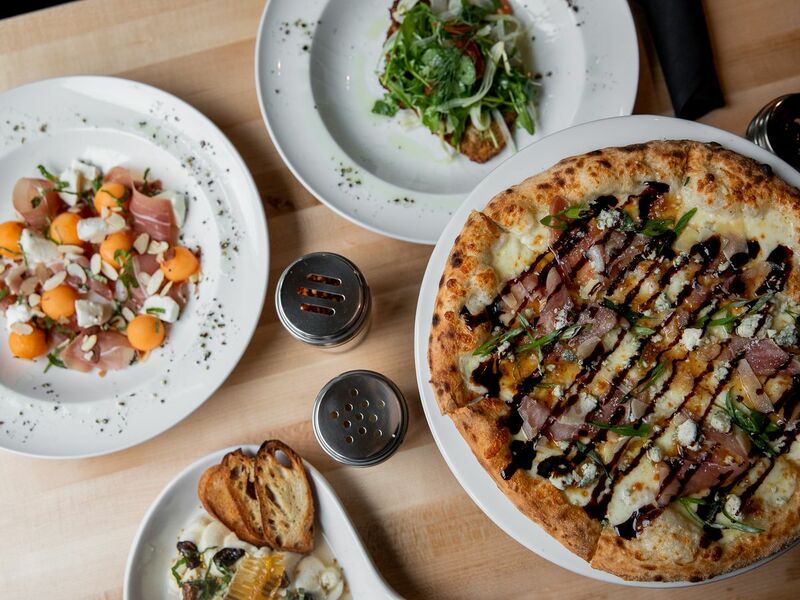 There’s a little bit of everything at Birmingham newcomer Hazel, Ravines and Downtown. The restaurant breaks down its menu into classics, trendy dishes, and international items. During brunch choose from dishes like biscuits and gravy, huevos rancheros, and potato pancakes as well as a full bar with brunch cocktails.